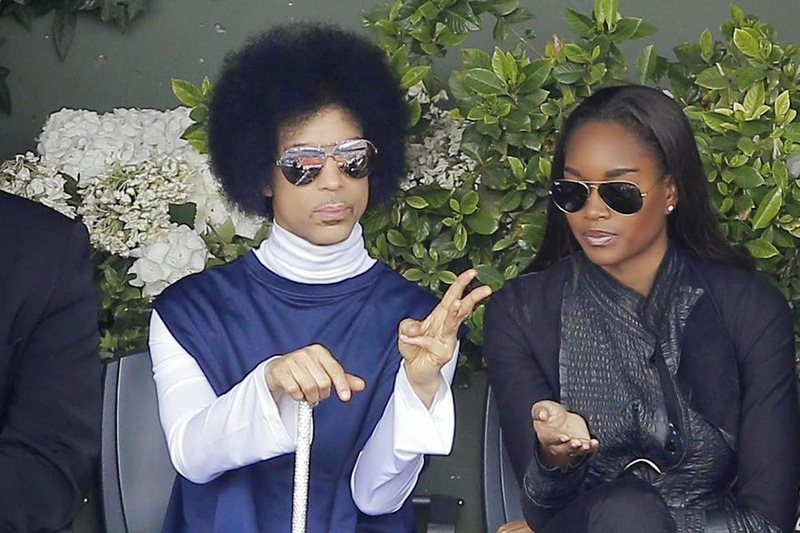 PARIS (AP) — So "King of Clay" Rafael Nadal's record 32nd consecutive French Open victory was fit for a prince. Well, actually, Prince. 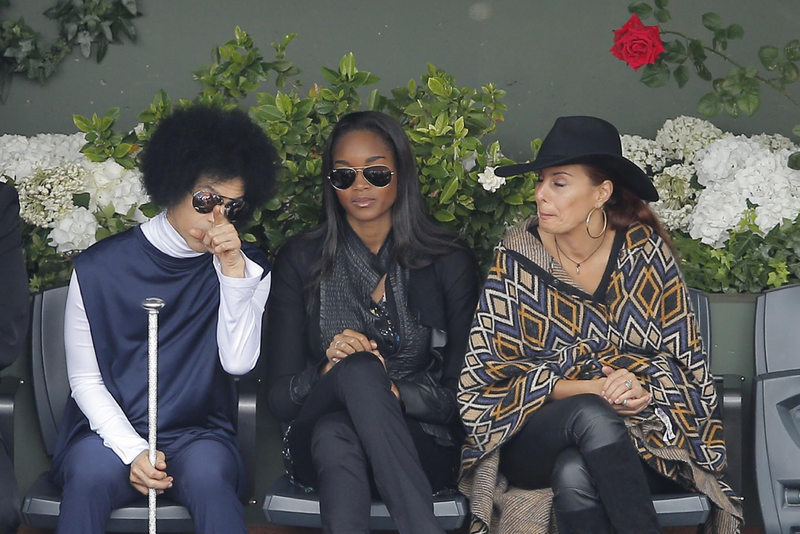 The American musician known for hits such as "Purple Rain" and "1999" was nearly hidden in the stands Monday, sitting in the very back row of the presidential box in the main stadium at Roland Garros and clutching a shiny cane. Stayed till the last note of Nadal's easy win, too. When the match ended, Prince rose to leave. As he walked toward the exit, though, he paused and paid his respects by applauding.